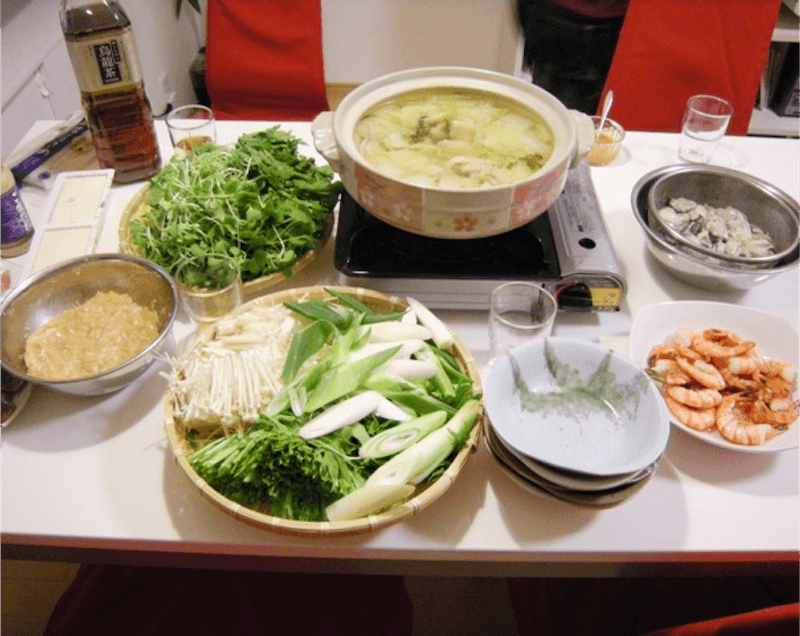 Let's have NABE PARTY together in Kyoto !! 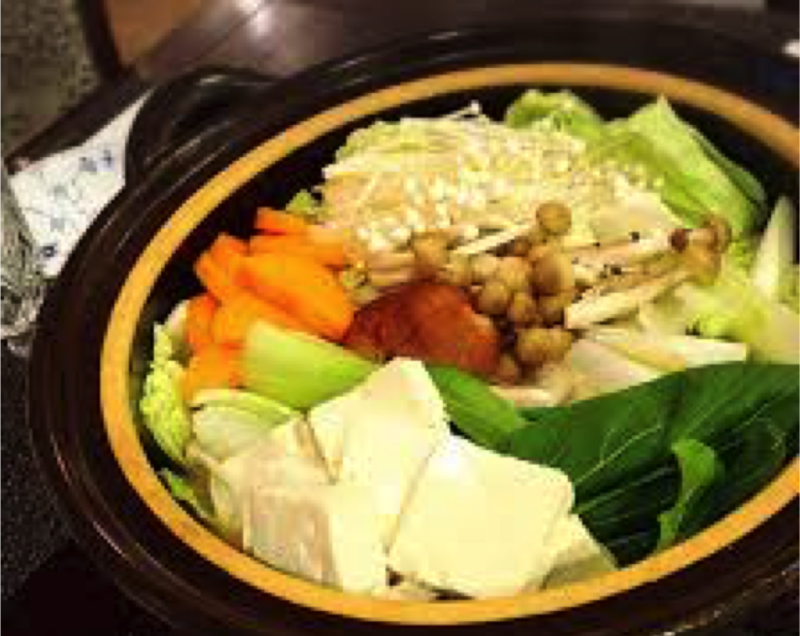 Nabe is a traditional Japanese hot pot. 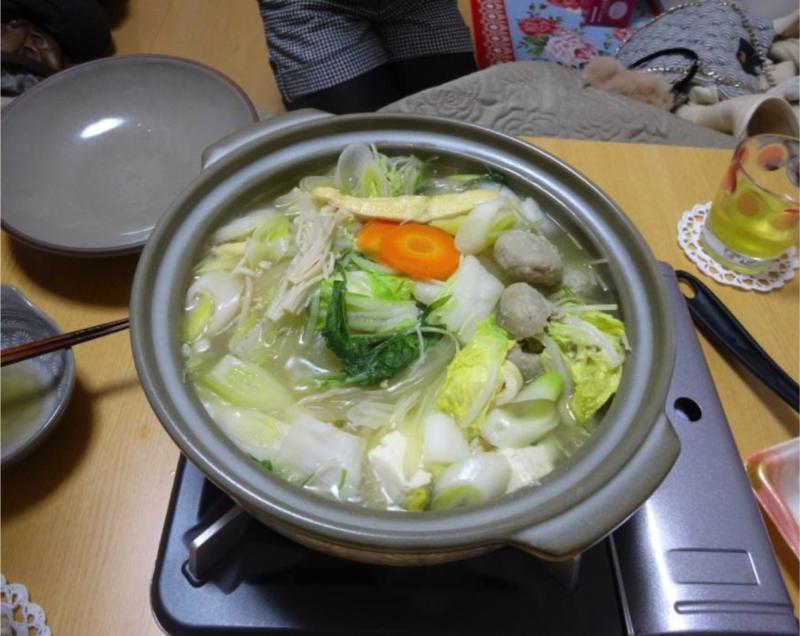 We usually eat Nabe with friends or family in winter to make ourselves warm. You can choose fish or chicken or vegetable when you book. 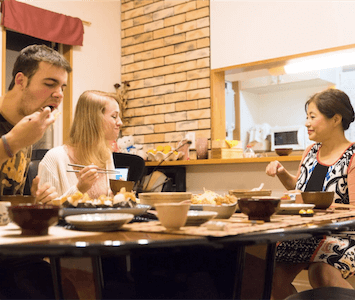 I'm Shoma, a college student in Kyoto University. I'm major in architecture and I wanna be an architect after I graduate. I love to travel all over the world and my favorite memory is trip for India. I like to talk with new people and get to know each other. I'm looking forward to seeing you in Kyoto.